How to upgrade package (firmware / routeros) mikrotik router - There are several ways you can do to upgrade the firmware / packages on mikrotik router. that is upgrade firmware over using xmodem, upgrade firmware over serial port, upgrade firmware over ethernet, upgrade firmware using netinstall and upgrade firmware via winbox. But in this articel, i want to share a tutorial about "how to upgrade the firmware via winbox". This way is very easy, if your mikrotik router connected to the internet, you can immediately upgrade the firmware via the available tool on the winbox. 2. On the DNS Setting, Enter your DNS Server so that the mikrotik router connected directly to the internet. 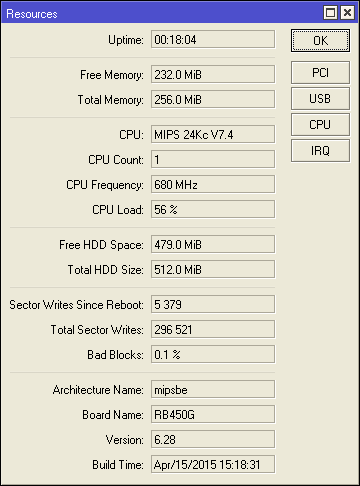 0 Response to "Mikrotik Upgrade Firmware "